Pinecone Research is a lead market research panel in Canada, the United States, and the United Kingdom. The panel gives consumers in these countries an opportunity to influence which products make it to the store. Paid surveys are one way to earn passive income while at home doing nothing. 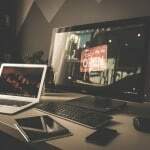 With your phone, tablet, or computer, and an internet connection, you can make money online by simply providing your opinions on new products, services, programs, and more. When you sign up with legitimate online surveys, the extra income you earn can go towards paying your bills, increasing your savings, paying down debt, or funding your vacation. This review of Pinecone Research will show you how to sign up with them, and how to easily make money taking short surveys and testing products. Product Description: Pinecone Research is a leading market research panel present in Canada, the U.S., U.K., and Germany. Members of this survey panel earn cash by completing surveys and product evaluations. Pinecone offer multiple ways to cash-out and their minimum payout threshold of $3 is one of the lowest in the industry. While paid surveys will not replace your 9-5 job, the extra income you earn can be put towards paying down debt, boosting savings and investing, or paying for a vacation. Pinecone Research has been around for a long time and is a survey panel managed by the well-known global market research company, Nielsen, that is based in New York. The Nielsen Company was founded in 1923 (95 years ago! ), and is publicly traded on the New York Stock Exchange (S&P 500). They have an A+ rating with the Better Business Bureau. Signing up for Pinecone Research Canada (here is the link for the U.S. site) is a straightforward process. Using the links above, complete their sign-up form and you are good to go. Be a resident of Canada, the U.S., the U.K, and Germany. Sign up using an invite link (like the ones above). Note that Pinecone is an invitation-only survey panel. During sign-up, you will be required to enter basic demographic information about yourself which they later use to tailor the surveys they send to you. Once registered, you are all set to start earning rewards. 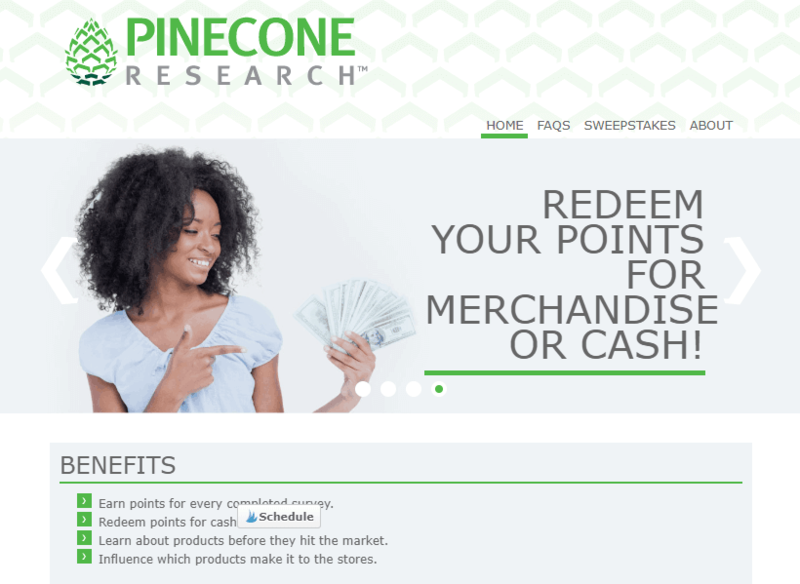 There are three main ways to earn rewards with Pinecone Research: Paid Surveys, Product Testing, and Sweepstakes. 1. Surveys: After signing up, you will receive invitations via email to participate in online paid surveys. For each survey you complete, you earn at least $3! This is better than what most competing survey panels offer for surveys of similar length. The surveys you will receive from Pinecone Research take between 10-20 minutes to complete. 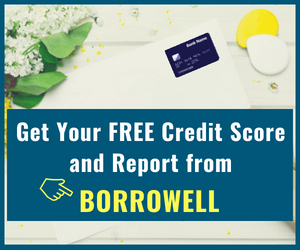 Once in a while, you may receive very short surveys known as “Household Questions” which are not paid, but increase your chances of qualifying for more surveys and product evaluations. 2. Product Testing: Pinecone Research may send you products to test at home. After testing the products, you will be asked to provide feedback. 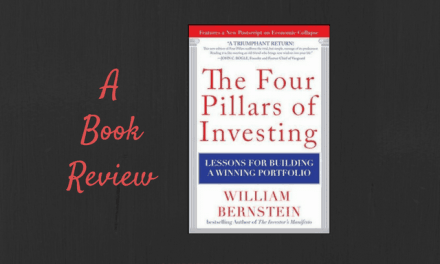 Usually, you get paid for your feedback as well as get to keep the products – WIN/WIN! 3. 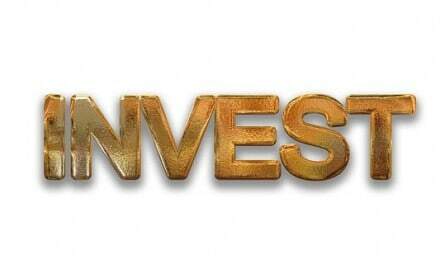 Sweepstakes: Pinecone hold biweekly and quarterly sweepstakes that give members opportunities to earn cash. Bi-weekly draws are for $500, while the quarterly sweepstakes have a grand prize of $4,500. Pinecone Research provide a variety of options for getting paid. Rewards are earned as points which then accumulate and can be redeemed as cash or gift cards. PayPal: Cash-out your funds and receive them in 3-5 business days. 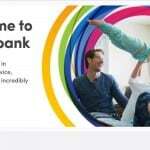 This is my favourite payment option as it allows you to gain access to your money fast. Cheque: When you cash-out using the cheque option, processing time is 3-5 business days plus the time it takes for the cheque to arrive in the mail. Gift Cards: You can choose to redeem your points for various popular gift cards, including – Amazon, Starbucks, Walmart, iTunes, and more. 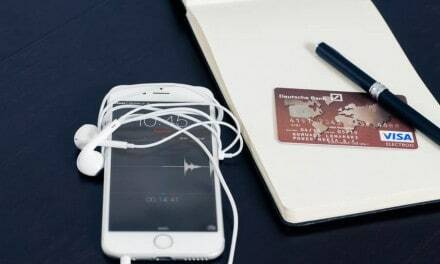 Prepaid Virtual Visa: Rewards can also be taken as a prepaid Visa which can be used to make purchases online. Pinecone Research will automatically send you the first $3 you earn as a cheque to confirm your home address. 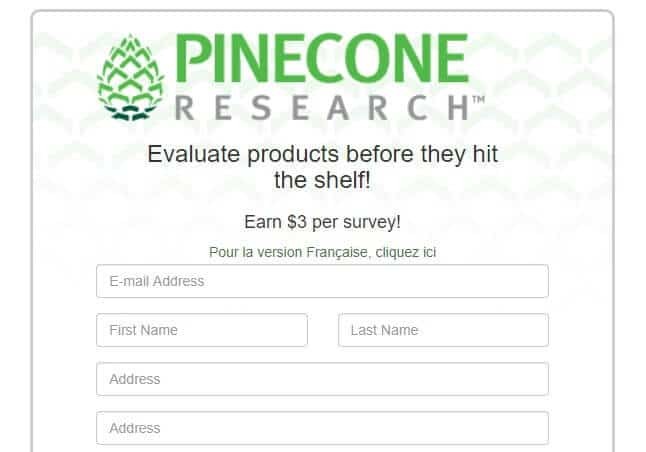 Sign-up and start earning passive income from the comfort of your couch with Pinecone Research Canada or Pinceone Research U.S.
High-paying surveys: Pinecone surveys pay some of the highest rewards in the industry. At $3 a pop, they pay about twice what their close competitors pay for surveys of similar length. In addition, when you partake in product testing, you can earn up to $6 or more. Quick payments and low-minimum payout: There are survey sites that want you to earn $50 before you can cash-out. Not so with Pinecone! You can redeem your rewards starting at $3 which means you can enjoy your money immediately after every survey. Payments are also pretty fast, at three (3) business days when redeeming via PayPal. Great reviews and free to join: Their parent company, Nielsen, enjoys an A+ BBB rating! When you check their user reviews on forums, Pinecone ranks among the best surveys available. Joining the panel is FREE and does not involve any upfront costs. All you need is your phone, tablet, or computer, and internet connection. After opening an account, you can also download their app on the iTunes app store or on Google Play. Easy to qualify for surveys: It is annoying to spend 10 minutes on a survey, only to end up being told you are disqualified or have been “screened out.” Pinecone Research does a pre-qualification such that you only get invitations to take a survey if it matches your profile. This increases your chances of making money every time you get a survey invite. Great customer service: The customer service support at Pinecone is very responsive and quickly responds to inquiries. Invitation-only: To join Pinecone Research, you need to register using a link like this one (Canada) or this one (U.S.) because you cannot sign up directly by going to their website. The reason for this is that they do not recruit new members 24/7 like most other survey sites. 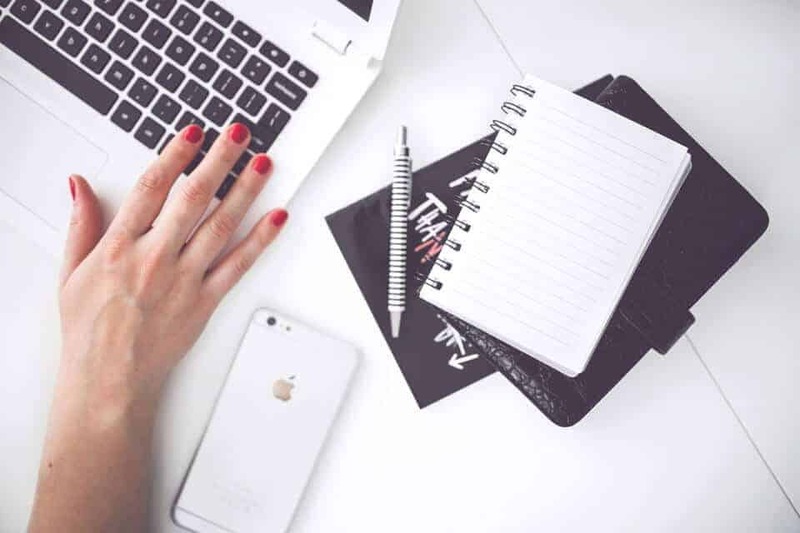 The basic strategy for earning a tangible income from online survey sites is to sign up for several and then trim them down to a few (5 or so) that work for you. Swagbucks + $5 Bonus: Most popular site for earning cash doing simple tasks including completing surveys, browsing the web, playing games, shopping, and more. Sign up for Swagbucks Canada or Swagbucks US. Opinion Outpost: They pay you to test products, complete surveys, and refer friends. 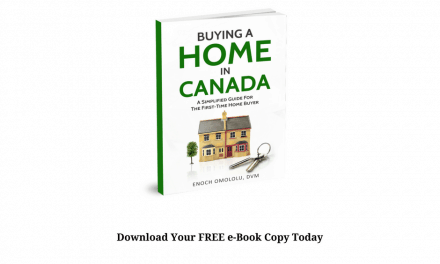 Available in Canada and the U.S.
Survey Junkie: One of the top-paying surveys available in Canada, U.S., and Australia. Daily Rewards + $5 bonus: Complete surveys, watch videos, and refer friends to earn cash. Available in Canada here. Maru Voice Canada: They pay you to complete short surveys. Sign-up here. You can also read my full Maru Voice review here. Pinecone Research is one of the few survey sites that are actually worth your time. While surveys will not pay you enough to quit your day job, they can go a long way in improving your finances as a whole. 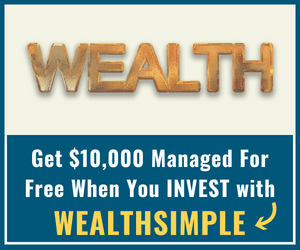 The extra income you earn can be put towards debt, savings, investing, vacations, and more. Sign-up here with Pinecone Research U.S. If you found this post useful, please share it with others and Follow Me on Pinterest! Thanks! Hi There! I appreciate your blog and am a current member of Pinecone Research. I’ve been happily participating and getting paid for a year or more now. I have been done out of 40 dollars of my rewards and wonder if you know who I can contact to complain? The agent at Pinecone’s page was going to help, then changed their mind and something doesn’t seem right about our communication, or the redemption of my rewards, this last time. I’d rather stay subscribed, but am not keen on the attitude of the agent I dealt with. Any idea who I can talk to, please? Thanks again for your helpful post!